Latest generation Intel Xeon and Core! Located in our green data center in Bangkok – and using the latest technology – you can get your own server from only THB 4,900 / month. 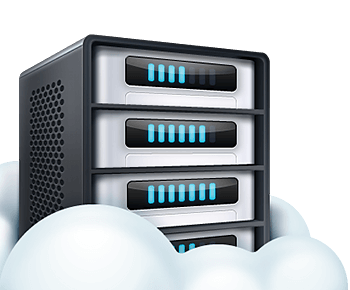 We offer the most flexible and affordable VPS service in Thailand – simple as that. Starting from THB 499 / month. The tools you know at a price that's right! 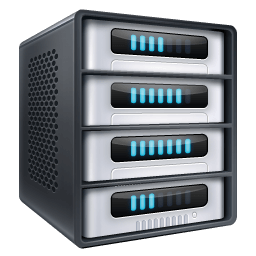 Our web hosting uses the tools you already know, so you focus on building your website. Starting at just THB 99 / month.